Add-ons are provided to enhance available features of browser. For example, Google Chrome is having extensions and in same way, Internet Explorer is having add-ons. But if you are using lot many extensions or add-ons for your browser, you may face slow startup on that browser. In that case, you need to disable unwanted add-ons and reduce the load on the browser. 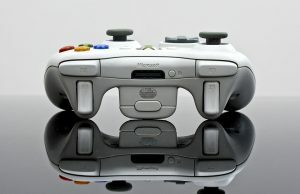 Important point – Each and every add-on installed on the browsers consumes extra system memory. You can check that for Google Chrome thru the task manager of Windows. 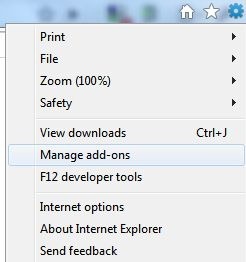 Here is the way to disable add-ons on new released Internet Explorer 9 which is in beta right now. 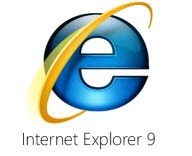 If you are using IE9 beta, then here is the procedure to disable add-on and boost startup time and speed up your browser as well. 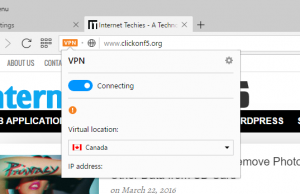 You can’s disable multiple add-ons on single click. 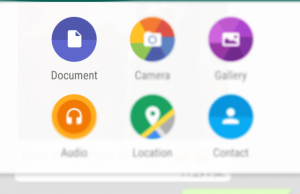 So you will have to disable add-ons one by one. 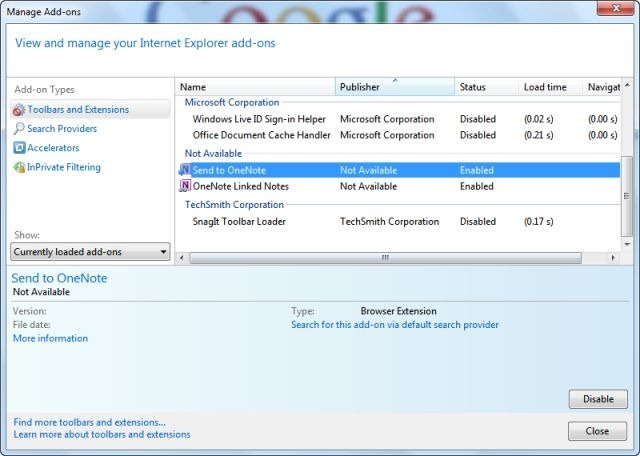 I hope this small tutorial will help you in disabling the add-ons on Internet Explorer 9.